Solar Light Body Transmission with Egyptian Gods Osiris and Sun God Ra. In this transmission Alphedia Arara has been asked to channel the Egyptian Sun God Ra and the Egyptian God of Resurrection Osiris to help you activate your solar light body. Your solar light body brings through the codes and frequencies from our Sun, Solaris, and the Great Central Sun. This fully activates at the New Moon which occurs at 9:50am BST on Friday 5th April 2019. This transmission has already been channeled and is available now as an automatic download for you to begin the full activation of your Solar Light Body and the movement from dense, carbon based, physical form of 3rd dimension in to the crystalline solar light frequency body of 5th dimension. These high frequency codes are being released from the Sun though sun flares and already your systems will be trying to process and integrate them. This experience will be hightened on Friday at the New Moon. In this transmission Egyptian God Osiris brings forth a 10 minute detailed channeling to explain to you the importance of activating the solar light bodies of light workers at this time and how this will help you integrate the high frequency light that is currently coming as codes from the Sun at this time. Often this is manifesting in headaches, sinus problems, sore throats, depression, lack of energy, random accidents, as well as ungroundedness. 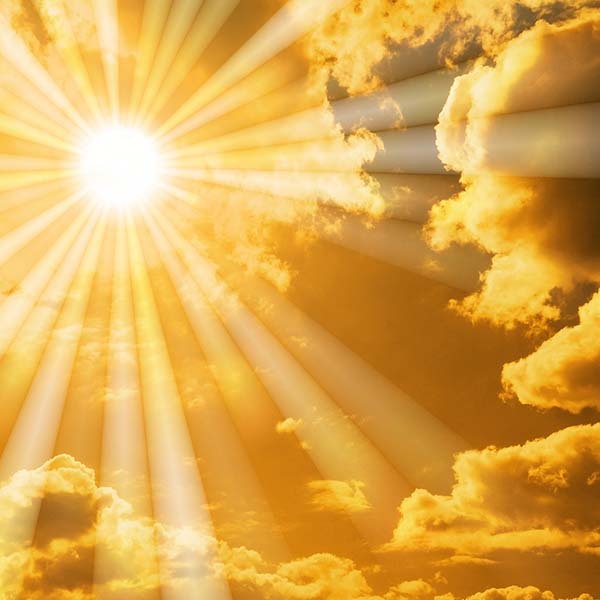 You also receive a 10 minute Great Central Sun Ascension Sphere healing and activation. Osiris explains that many of us are struggling to harness the solar light codes through the pineal gland. There is a channeled 15 minute pineal gland healing meditation activation and upgrade. He explains how the physical pineal gland will start to calcify, develop cysts and even tumors, in the most extreme circumstances, whilst it is trying to detoxify and open up to harness the higher solar light codes that are coming into being. This is followed by a channeled meditation journey with Osiris and Sun God Ra to the Sun Temple. Here your solar light body is fully activated and deep healing is offered to you. Then Auraengus channels through the new solar light codes through the Gong to help you receive them and integrate them fully into your system with greater ease. This transmission will upgrade your energy field 200% and give you a wonderful opportunity to move on to a higher level of consciousness as well as working with the Diamond Code frequencies. This transmission will help you open up your clairvoyant vision more fully and also integrate within you cosmic awareness of the oneness with all. You will also receive the percentage of how well your pineal gland is functioning, wisdom about your path ahead and also a Golden Solar etheric crown which will be placed within your auric field. This is an exciting opportunity for us as the start of our resurrection journey in 2019. Those who hear the call of going through personal alchemical shifts and cellular resurrection know that this journey will fully being in July 2019 and Alphedia has also been asked to bring forth a channeled retreat at the Autumn Equinox with Osiris and Goddess Isis on going through the resurrection process. As master souls we are being called to the light to seed these solar light codes in to ourselves and therefore into the consciousness of Humanity. I come forth as the God of Resurrection and I come forth to support you all as you go through your own cellular resurrection process. 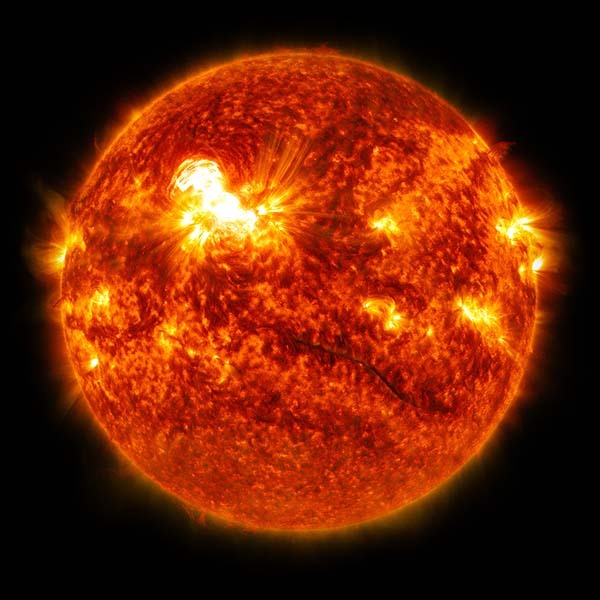 The Sun, known as Solaris, is offering to support you all moving in to the full activation of your crystalline solar light body. This allows you to move into this place of vibrant health, awakened consciousness and also infinite physicality. As you increase the vibratory rate of your physical self, great alchemical shifts occur within the physical body. But what I saw when I channeled this transmission was a lot of resistance to change within many of you, great fear and anxiety, so myself and the Sun God Ra worked on disconnecting you from these morphic fields and grids to allow you to be free from the density of the old paradigm. This new moon in Aires allows you all to open up to the fire energy within you and to utilise it to bring about great change. Know that once you activate your solar light body, not only will you become more psychic, but you will have a deeper understanding of your conscious awareness of your Earth Walk and profound deep healings will occur for you. We work through the full chakra system in this transmission and we also work on assisting you in receiving the light codes with greater ease. As always Alphedia Arara supports your healing journey through the playing of the Tibetan singing bowls, crystal bowls, percussion and drum as well as her beautiful toning to help you be fully immersed in a wonderful soul blissful healing session.